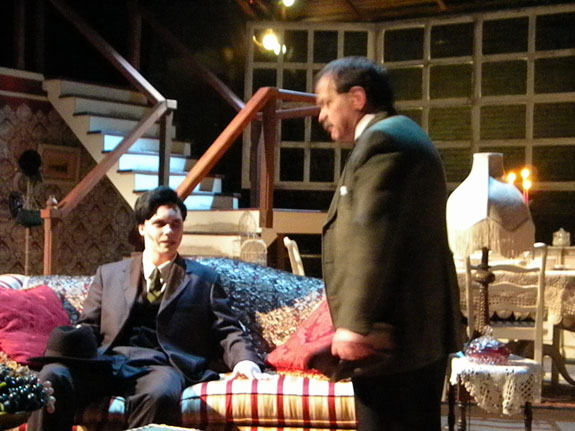 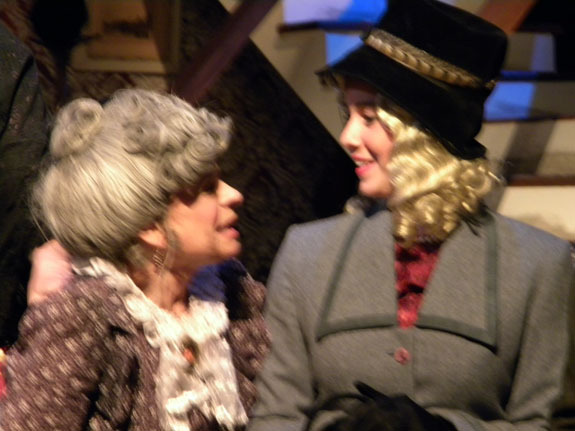 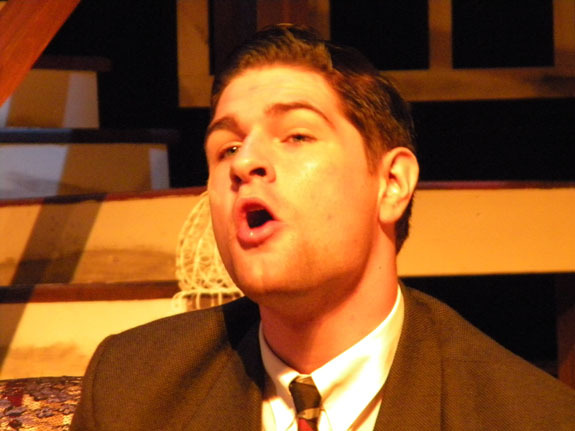 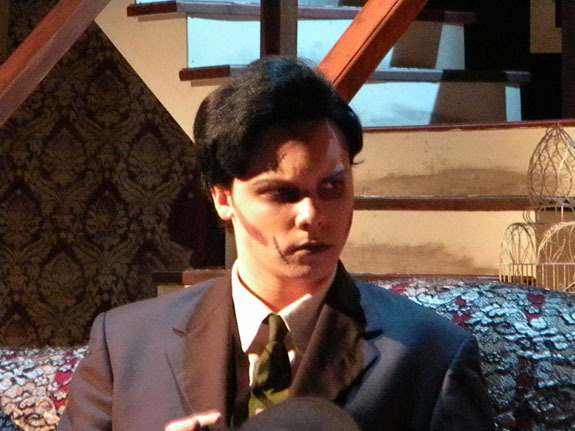 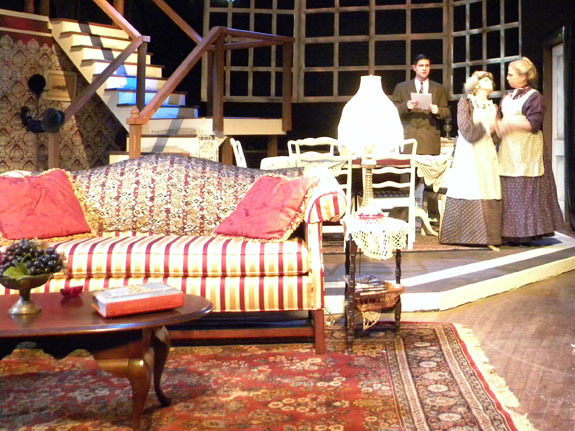 Arsenic and Old Lace – Susquehanna Stage Co. 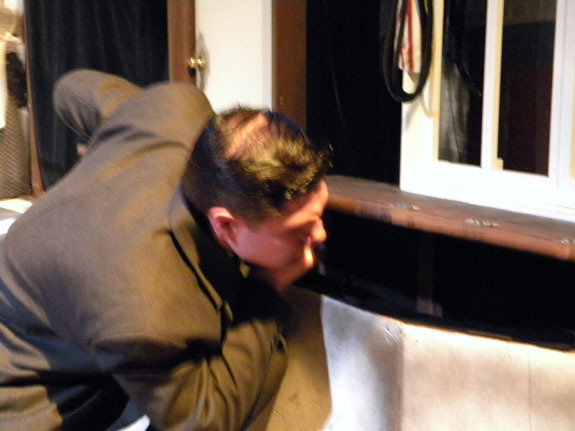 The play is a farcical black comedy revolving around Mortimer Brewster, a drama critic who must deal with his crazy, homicidal family and local police in Brooklyn, NY, as he debates whether to go through with his recent promise to marry the woman he loves. 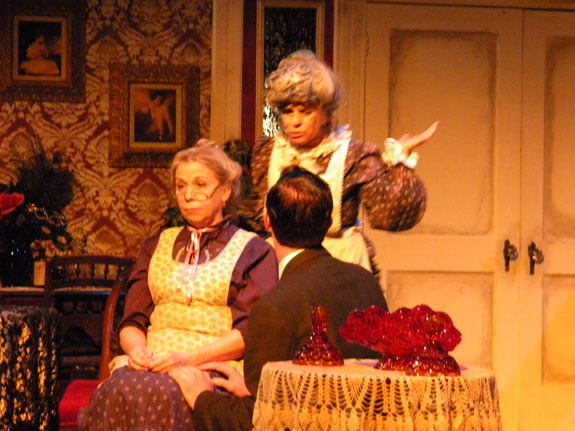 His family includes two spinster aunts who have taken to murdering lonely old men by poisoning them with a glass of home-made elderberry wine laced with arsenic, strychnine, and "just a pinch" of cyanide; a brother who believes he is Teddy Roosevelt and digs locks for the Panama Canal in the cellar of the Brewster home (which then serve as graves for the aunts' victims); and a murderous brother who has received plastic surgery performed by an alcoholic accomplice. 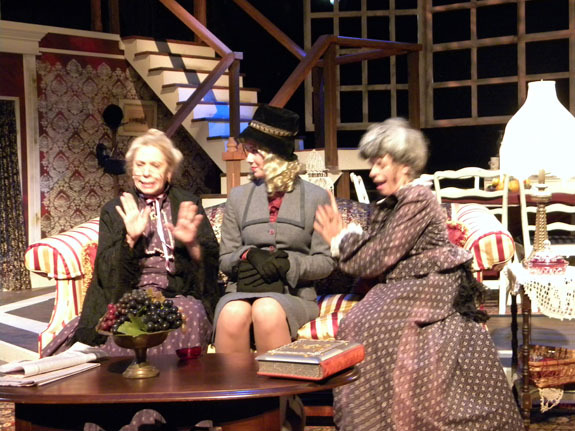 * The Susquehanna Stage Co.'s production of "Arsenic and Old Lace" is performed through special arrangement with Dramatists Play Service, Inc.